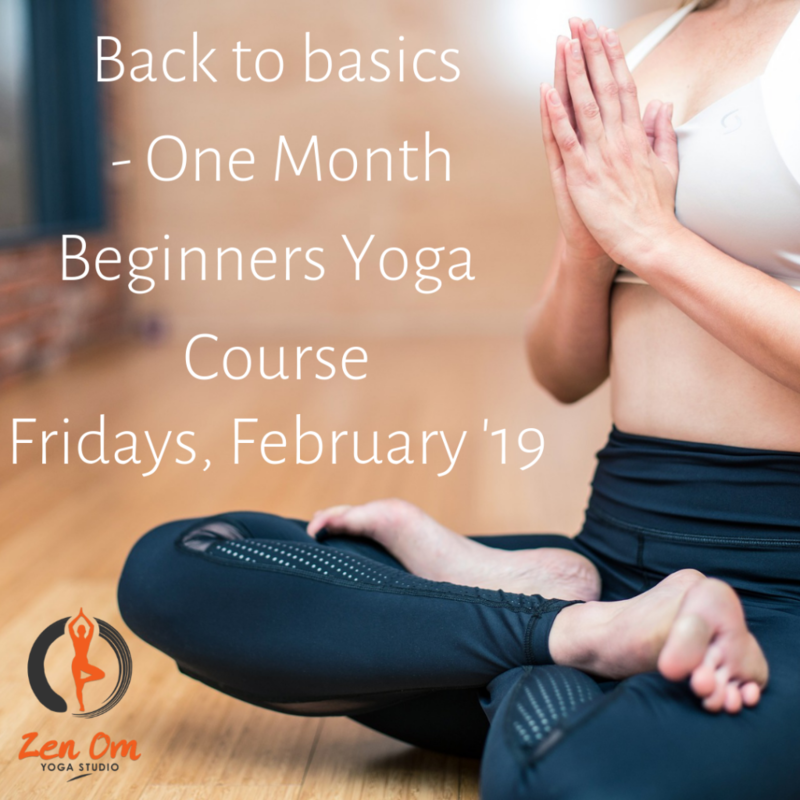 Whether this is your first time at Yoga or if you have been practicing for a while, the beginners yoga sessions are for anyone looking for gentle yet effective yoga flows. Specially designed for all fitness levels. Feel energised, refreshed and more in tune with your body. Beginners Yoga Classes are designed for everybody and have no specific fitness level or age restrictions. General Yoga sessions for a total body workout. 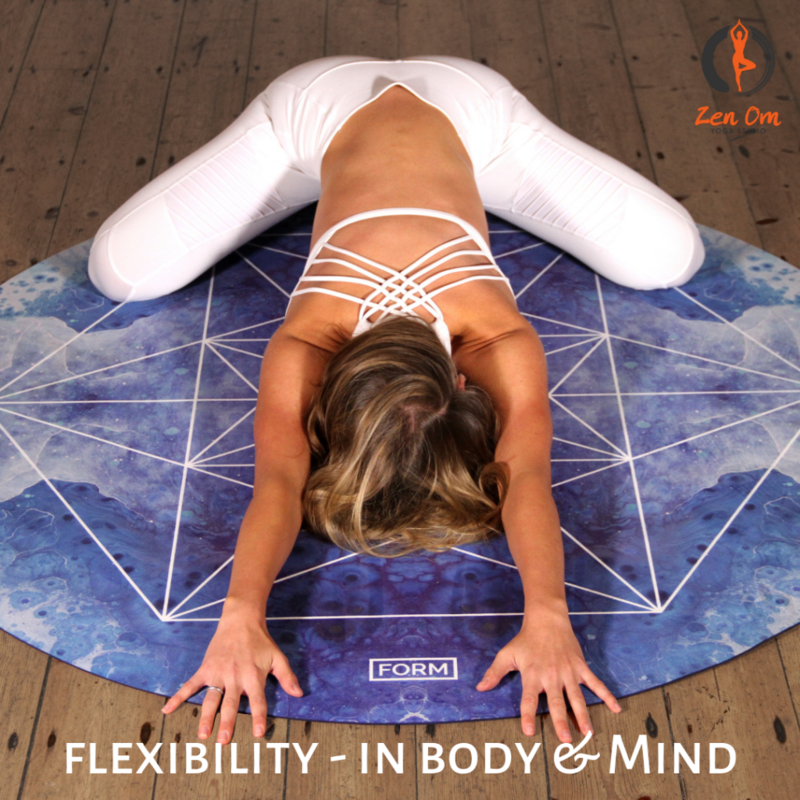 Designed for intermediate and advanced yoga levels, all fitness levels are welcome. You can adjust the flow to what feels right for you. Experience the multifaceted health benefits of Yoga including body toning, improvements in core strength, flexibility and mindfulness. A guided meditation class designed to bring some calm, focus and mental energy to your life. Stress can cause headaches, anxiety, can lead to weight gain, irregular menstruation, gut health problems, sleeplessness, low energy and other problems. Meditation is a great way to combat stress and anxiety that arises due to modern day stressors. Refer to the schedule to check availability and make a booking for a relaxing and rejuvenating meditation session. Chair Yoga is specially designed version of Yoga for the elderly or for people with limited motion and flexibility. It is the nearest alternative to traditional yoga and can be practiced by all seniors, even those who have not tried yoga or other exercises. Instead of lying on a Yoga mat, you get seated on a chair and also use it as a support when you stand for performing Yoga postures. This gives you the support and ease you need to practice and gain the benefits of Yoga. As we age, the strength of our muscles decreases and with it our ability to perform strenuous tasks and bodily movements and activities. 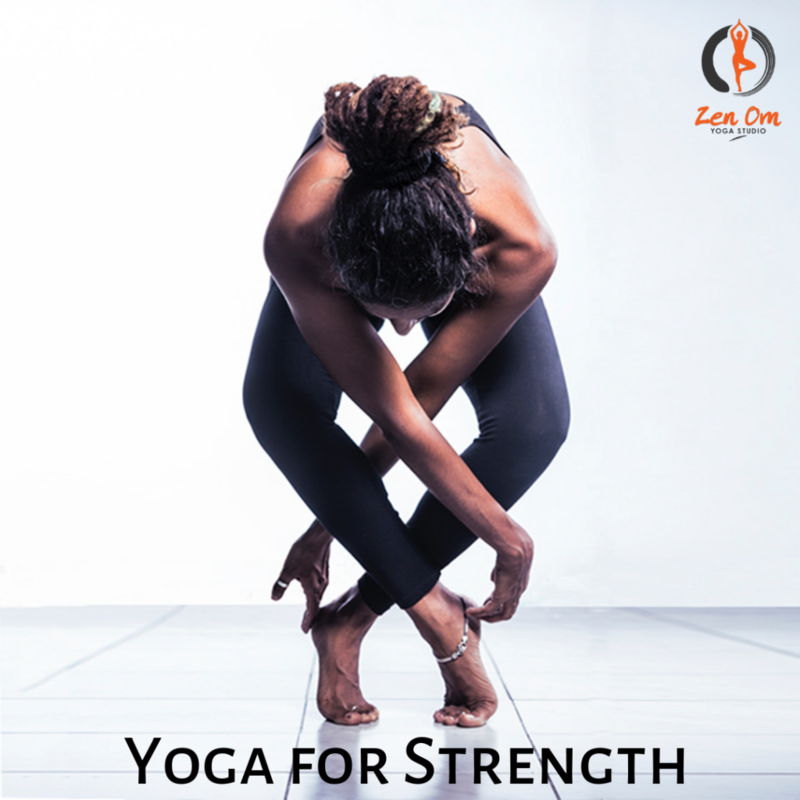 Yoga especially helps in building strength in weak muscles and toning the stronger muscle sets. The balancing postures help in better proprioception, i.e., the awareness of your body in the given space which helps in balance and prevents falls. 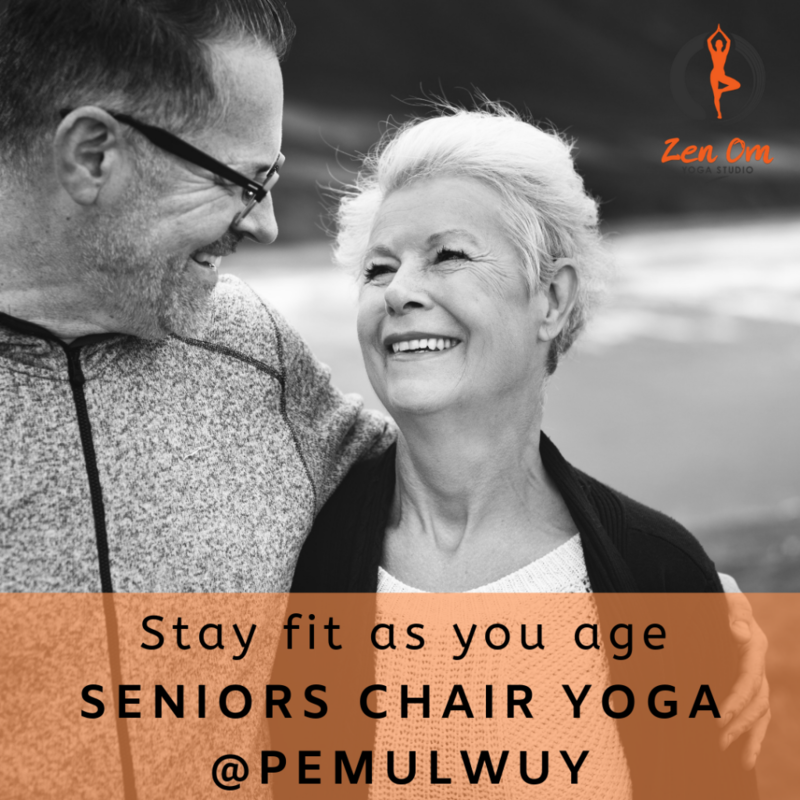 You can join a Group Seniors Chair Yoga class in Pemulwuy to get the benefits of a gentle soothing workout with others like you or or take a private session to work one on one with your experienced Yoga instructor. One on one Yoga sessions with your Yoga instructor. You may opt for a private class when you want your yoga teacher’s undivided attention and want to get really deep with your practice. You may also opt for this class if you want to spend some time with yourself with the mindful instructions of your Yoga teacher. These private yoga sessions are especially helpful when you want to address a specific health issue. You pick the date and time and depending on the availability, we’ll try our best to organise the class at your convenience. Once we work out the timings and book you in for the class, all you do is show up and enjoy an hour of a deeply enlightening yoga session with your instructor. You may talk to us before the class for any special health issues you wish the address and we will design the session accordingly. When you wish to bring along a small group of friends or family up to a maximum of 8 people, it becomes your very own semi-private yoga session, talk to us for the best offer for such special classes. 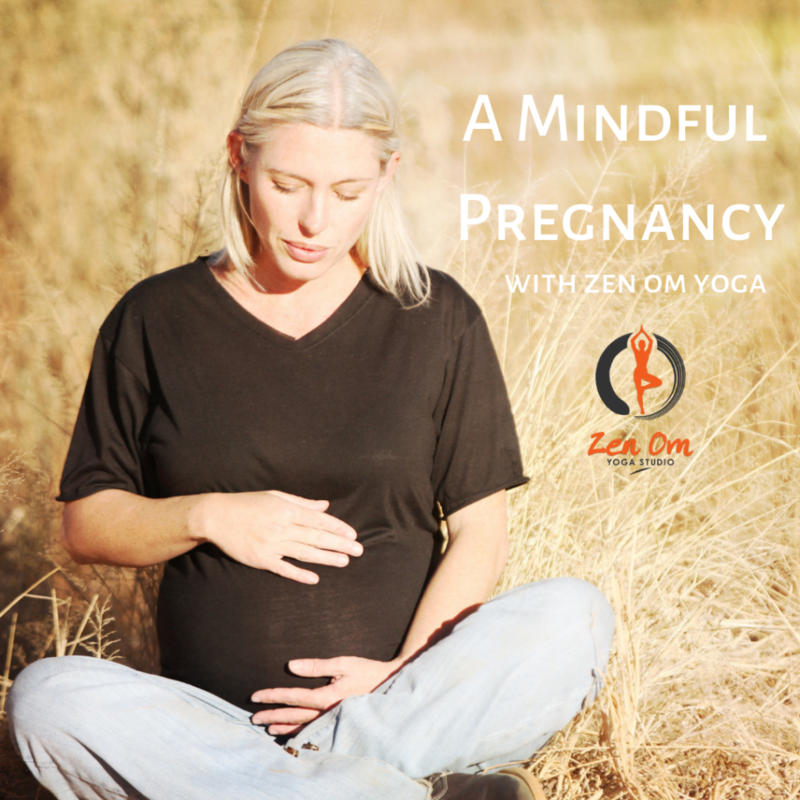 During the prenatal and postnatal stages of pregnancy, Pregnancy Yoga is extremely helpful in preparing for and enduring the changes that occur in your mom-to-be body. We have designed our beginners’ classes to be gentle to be practiced during pregnancy. All you need to do is get your doctors consent before starting any exercise program and we can then help you safely start your Yoga sessions in the Group Beginners Yoga classes. We give you special advice before class to follow the class with ease and the instructor also pays special attention during classes whenever needed. 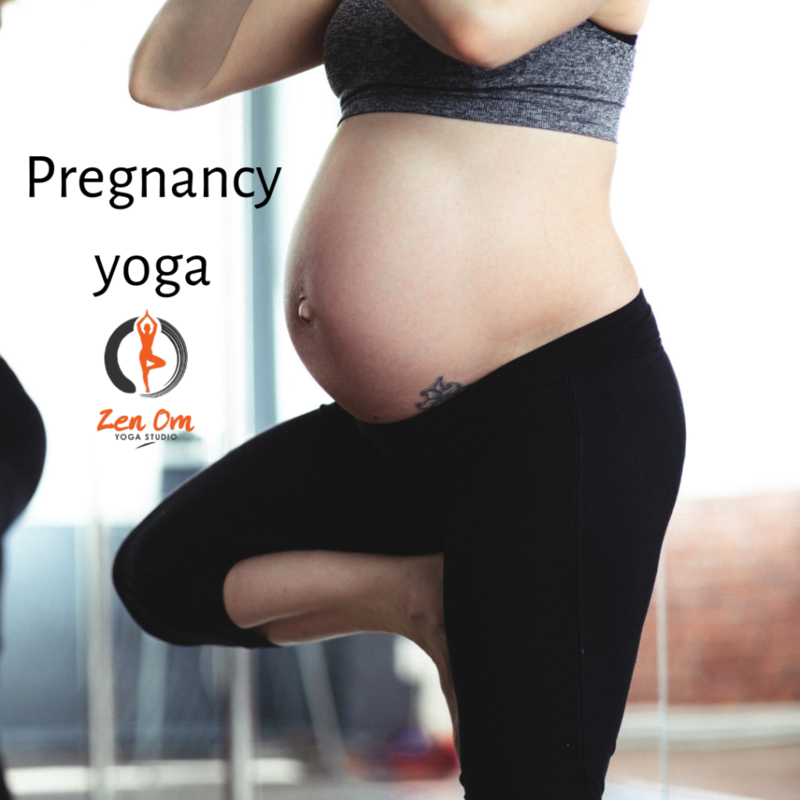 Prenatal yoga is gentle and effective form of pregnancy exercise. Prenatal Yoga Classes can be practiced after 12 or more weeks of pregnancy with doctors consent. Postnatal Yoga Classes can be practiced after 6 weeks of a normal birth or 12 weeks after a C-section with doctors consent. It is advised to consult your doctor before starting any exercise program. Always listen to your body and do what feels right to you. Practicing with an expert is the best and safest way to make the most of this practice. Special workshops for 4 to 6 weeks. If you have never been to a Yoga class before and feel awkward directly joining a general Yoga class, a Beginners Yoga Course is the perfect way to start your Yoga Journey. Even if you have never exercised, this is a great way to start getting more fit & healthy. It is important to really understand the basics of the Yoga postures, breathing techniques and alignment principles when you get started. During the beginners Yoga courses, we pay special attention to all these details that make it much safer and efficient to practice Yoga. We start with easier Yoga postures, gradually building the strength and flexibility for the more enduring once. Even trained athletes and sports persons who have never tried Yoga can learn and experience the advantages of adding Yoga to their regimen with this special 4- and 6-weeks Beginners Yoga Courses. Kids are increasingly spending more time on screens and need a physical activity that can strengthen their body along with sharpening their minds. Yoga is the perfect answer to get your kids more flexible and to make them learn the importance of health and fitness from the very start. Installing healthy habits like a frequent Yoga practice proves to be greatly beneficial for their overall growth. Our Beginner Yoga sessions are kids friendly. Any kid above 9 years of age can join the class and start their yoga journey. We also organise special semi-private kids yoga sessions for a group, call us if this is something you’re looking for and we can arrange it for you. While Yoga is increasingly being practiced regularly, special events can be a great opportunity to introduce Yoga to your guests (or little ones) or if they already love Yoga, they will be in for a double treat. A Yoga party is especially loved by kids during Birthday parties, elders at a Seniors get-together, a Baby Shower and other special occasions. The Yoga party time includes basic to challenging Yoga poses and gentle stretches with breathing for a well deserved relaxation time, leaving your guests feeling more happier and energised. Our yoga parties are unique & fun, suitable for all ages and fitness levels. 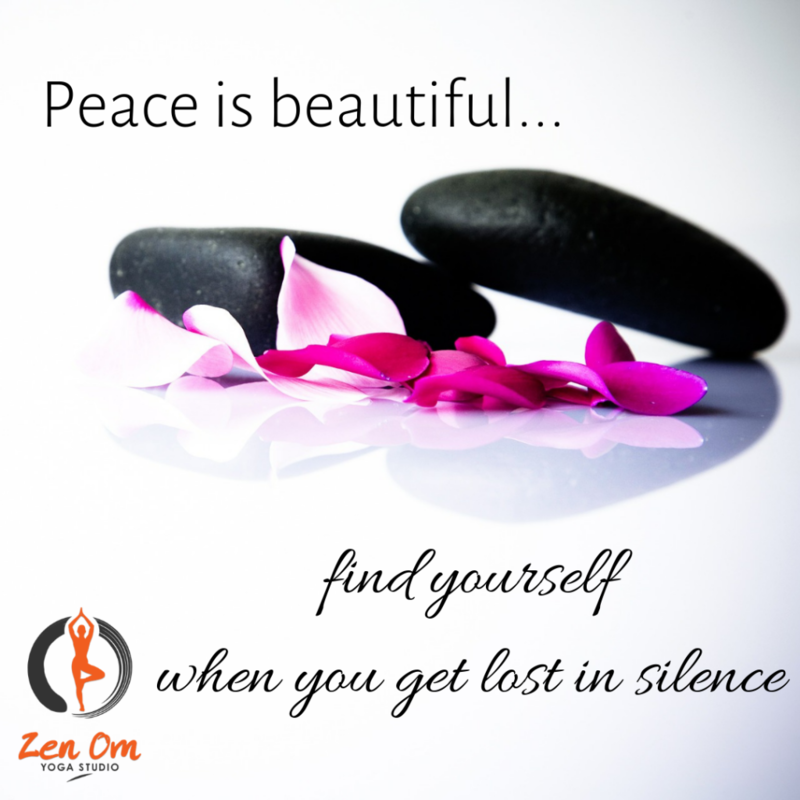 Get in touch with us for any Yoga themed personal or corporate events.